A motorcyclist was killed Thursday after he was involved in a collision with another vehicle in Homosassa. The crash occurred at 11:14 p.m. Wednesday on U.S. 19 near West Miss Maggie Drive. The Florida Highway Patrol claims the 33-year-old motorcyclist was traveling south in the outside lane of U.S. 19 when a 2014 Chevy Impala pulled out of a parking lot and into his path. A 33-year-old motorcyclist was killed Thursday after he was involved in a collision with another vehicle in Homosassa. 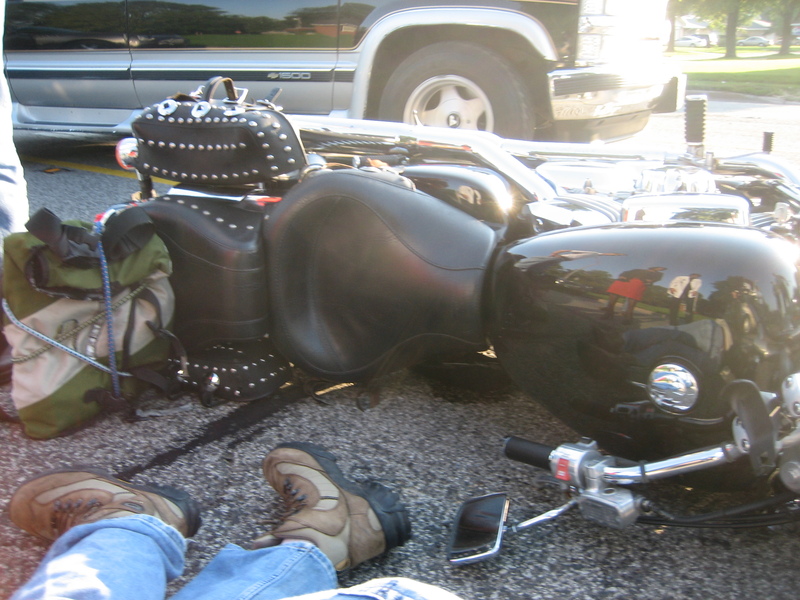 The man swerved to avoid hitting the Impala, which caused his motorcycle to overturn. He was transported to Bayonet Point Regional Medical Center, where he died from his injuries the following day. According to officials, charges are pending in this case. Fatal motorcycle accidents involving the wrongful death of a loved one can be hard to understand and accept. A wrongful death means an accident or incident was caused by the negligence or recklessness of another person. In most cases, the person that caused the accident can be held liable for damages suffered by the family of the deceased. A Citrus County Motorcycle Accident Lawyer at Whittel & Melton can help you and your family understand how to pursue a wrongful death claim and make sure your rights are protected. We know that nothing can turn back the hands of time and bring your loved one back. However, we will fight to recover maximum compensation so that you can gain some sense of justice. We understand that this is a sensitive and highly emotional time, which is why we will handle all the legal aspects of your case so that you can focus on grieving and healing. A consultation with us is free and completely confidential. You will never pay us any fees unless or until we recover a financial settlement on your behalf. If someone you love was taken from you unexpectedly in a motorcycle accident in Inverness, Crystal River, Beverly Hills, Lecanto, Homosassa, Dunnellon, Hernando, Sugarmill Woods, Citrus Springs or Floral City, please get in touch with a Citrus County Motorcycle Accident Attorney at Whittel & Melton today by dialing 352-726-0078. We stand ready to help you pursue monetary compensation and retribution through a wrongful death lawsuit. We welcome you to fill out a free online case evaluation form by downloading our free app from the Apple App Store or get it on Google Play.